Two Southampton hotels caught selling alcohol to underage customers for a second time in three months have been hit with temporary bans. Police and Trading Standards officers visited seven hotels and three off licences on 12 October, with a 15-year-old volunteer carrying out test purchases. At four of the hotels, a member of staff sold alcohol to our volunteer and was issued with a £90 fixed penalty ticket. All four premises will be subject to follow up visits from licensing teams to identify areas of improvement and will be targeted in future test purchasing operations. Temporary bans on selling alcohol have been issued to The Star Hotel (2 to 8 December) and Ibis Budget (20 December to 2 January) for persistently selling to children. 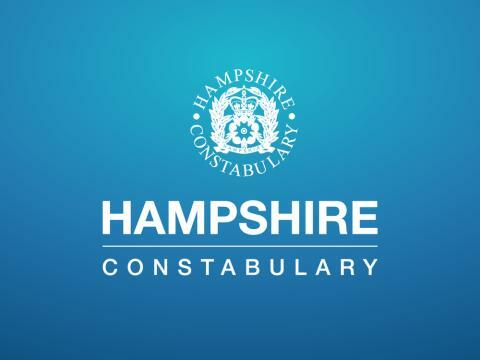 PC Brian Swallow, licensing officer for Southampton, said: “The aim of this joint operation with Trading Standards was to ensure that the age of customers was being correctly verified. “We’re pleased that six of the premises visited passed the spot checks and are taking a responsible approach to preventing underage alcohol sales. “We are though incredibly disappointed to have such a high failure rate and to have two repeat failures. “Issuing bans for these two hotels sends out a clear message that the selling of alcohol to children will be dealt with robustly. “All four hotels are working with us to ensure the correct procedures and staff training are in place. “The safety of children is a key objective of Southampton City Council.